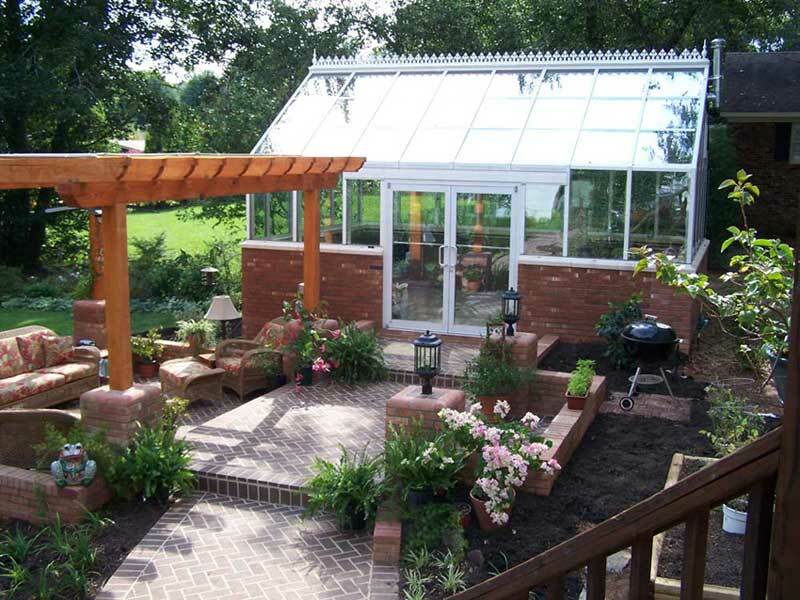 Research has shown that the stability offered by Low-e coated glass enhances the growth for a wide variety of plants. 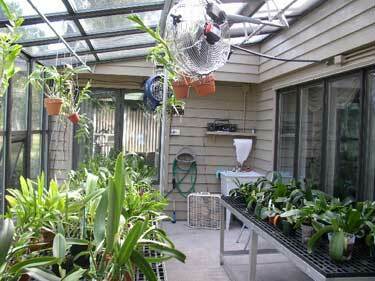 The ability to maintain a precise temperature range allows everything from Tomato plants to Orchids to flourish. High performance glass units promote optimal plant growth by transmitting photosynthetically active radiation and controlling excessive temperature swings and thermal stress. Light quality depends on the ability to selectively transmit useful radiation (visible light and PAR) while controlling thermal stress and damaging radiation (infrared thermal burn, UV radiation). High performance glass wavelength-selective coatings provide the means for improving light quality. 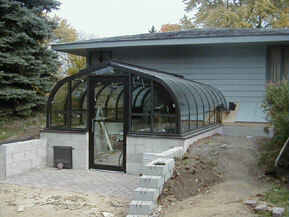 The exact choice of High performance glass type depends on building type, orientation and climate. High performance glass can provide the maximum PAR transmission for northern, cold climate applications where thermal burn problems are not anticipated. High performance glass renders the best PAR vs. IP-UV ratio for optimal light quality and growth rates; use lower high performance in the South. High performance glass of the lowest quality have slightly lower PAR curves yet still provide much high growth than commercial reflective glazing. 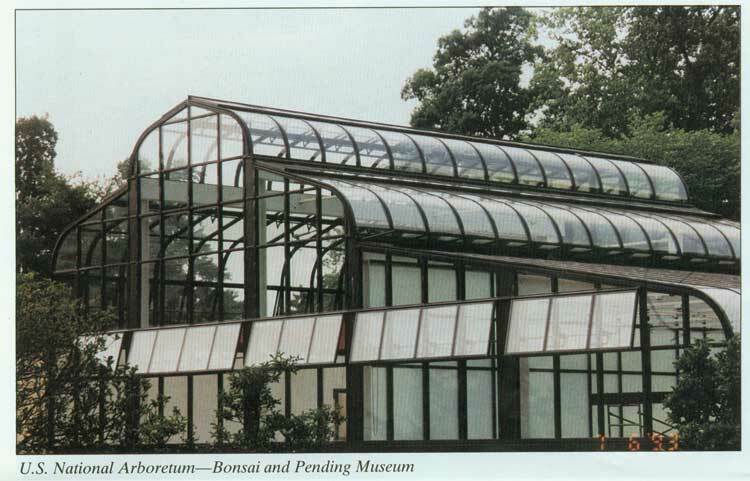 Polycarbonate growing greenhouses block more U.V. then Low-E glass. 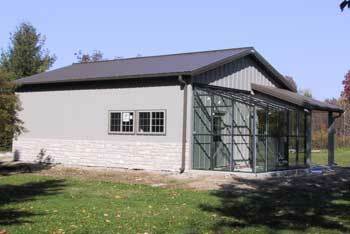 Click here to learn more about polycarbonate. Here are the photos that I want to share with you. I wanted to let you know how well the Geneva greenhouse is working for me. 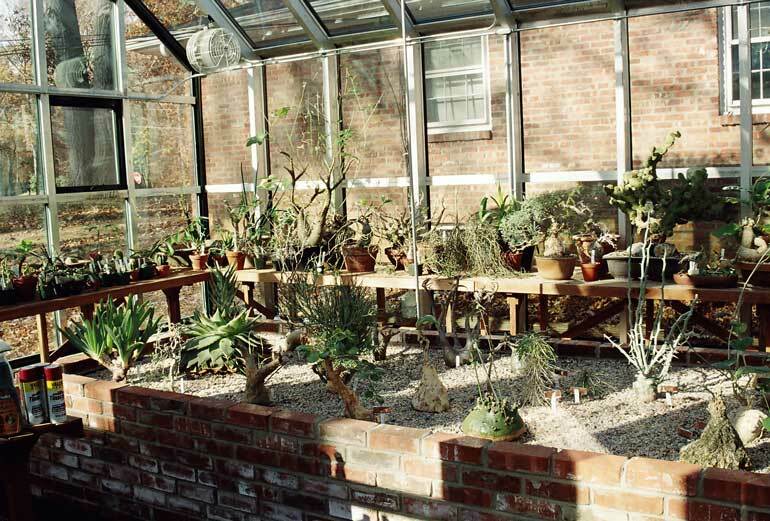 I have low E glass and the greenhouse is 8 ft by 13ft. 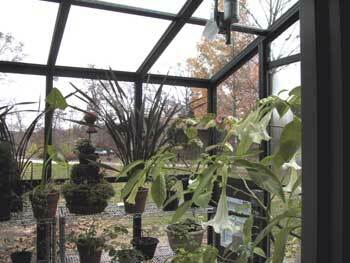 I live in Ohio and have used the greenhouse since 2002 with no problems with any of the automatic vent or exhaust fans. Even better is the results with my plants that I over winter. 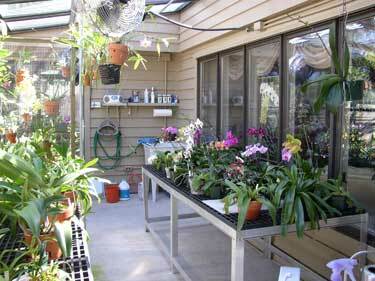 I collect tropical plants, orchids and fancy leaf begonias. Many of the tropicals continue to bloom during the winterpassion flowers, for example. My orchids are blooming better than ever. 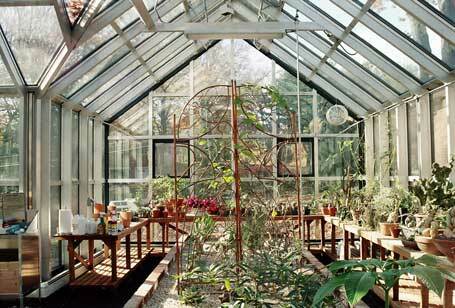 I use the greenhouse to set blossoms and then move them into the house for display. I also take cuttings of annuals such as coleus and grow them on for the next year. 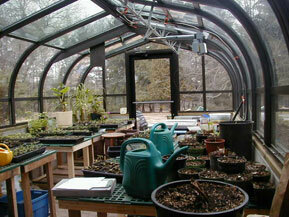 In March, I use the greenhouse to start cannas, dahlias, elephant ears and annual vines for planting out in May. The staff at Florian has been great every time I contacted them. Buying a greenhouse on the internet has worked well!! move them back to the house when they are healthy and beautiful again. Well, well, well. It's been a long time. Don't mind if you use me as a reference. 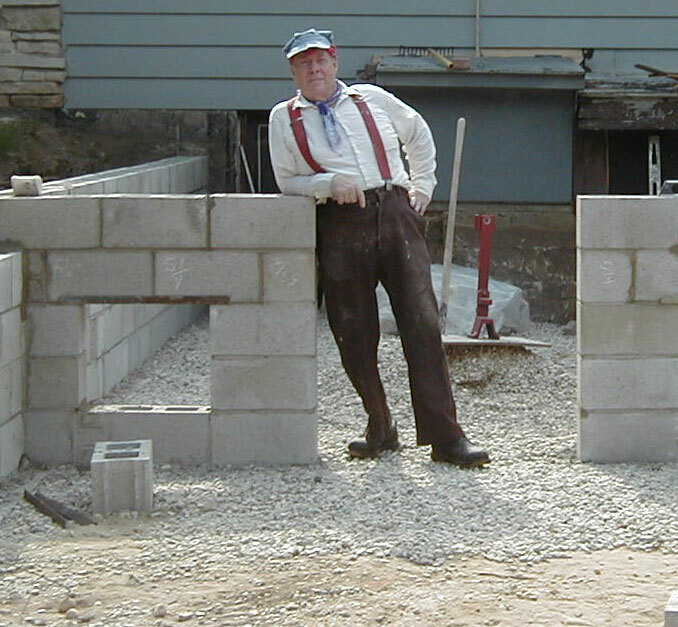 I produce about fifty to eighty flats of annuals each year out of my project. I love it. 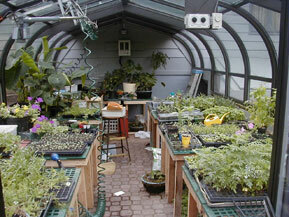 I found it was easier to heat it by moving the heated basement air into the greenhouse than using a heater. I do have an electric heater to augment if I need it. About the glass. I am happy that I used the triple glazed. It is so well insulated that the snow piles up on the roof with out melting even though the greenhouse is heated. 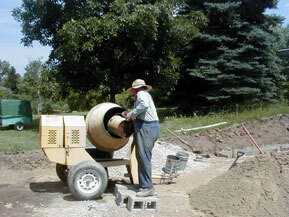 If you send me an address to use I will send you a CD of photos of my project. 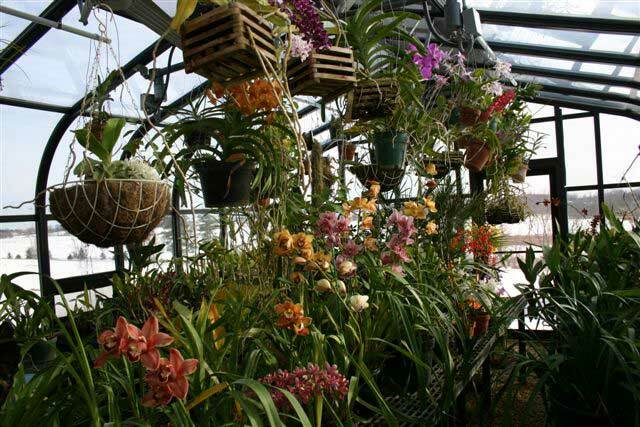 We are very pleased with the greenhouse and the orchids are doing beautifully. The low-e glass has been great but we have made a few modifications on our own to suit our plants. The Phalenopsis family does best in lower light, so from April to September we have placed an old bed sheet on top of horizontally suspended window screens over their bench. This prevents direct sunlight from hitting them but keeps the light levels in the 1,500 - 2,500 fc range which they seem to love. 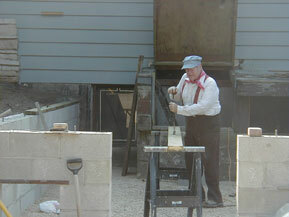 The attached pic was of that bench this spring. Nuff said? That bench is against the wall of the house so for the rest of the year, the angle of the sun keeps it off those plants. 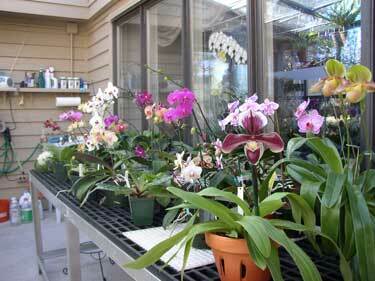 The other bench and some wire walls I have built that sit on it contain the Cattleyas, Oncidiums, Dendrobiums, etc. that like higher light. I had a strip of 40% shade cloth made to fit directly over that bench at ceiling level, so in the summer time it protects the plants from too much direct sun during the hottest part of the summer. 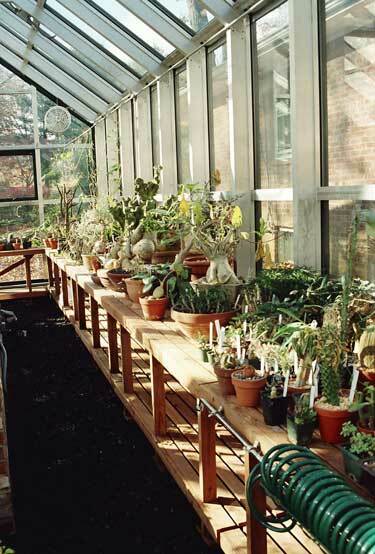 During the winter months, the angle of the sun comes under the edge of the shade cloth and hits the whole bench and the plants love it. We hang the plants that want the highest light from the parallel bars I had you install and everything is working wonderfully for us. We are very pleased. 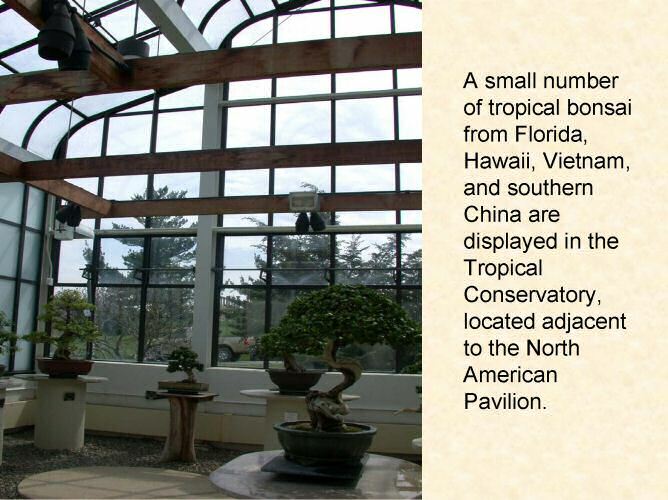 National Arboretuim in Washington D.C.
Click here to see what people are growing in this unique greenhouse built for the national Bonsai Tree's exhibit at The National Arboretum in Washington D.C. designed, engineered & built by Florian for tropical conditions. 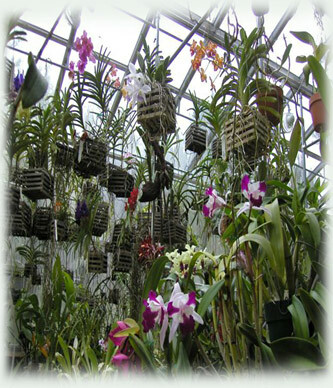 Sierra Greenhouse in Michigan Member of the American Orchid Society.